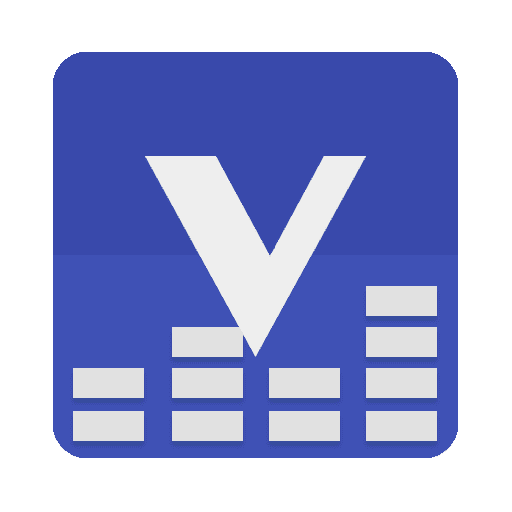 Viper4Android FX is one of the best known audio enhancer mod available for Android Devices. It comes with a number of features that lets a true music listener to enhance his experience. Note: You can scan the above QR Code or Click on the download link below to grab the .Zip file.